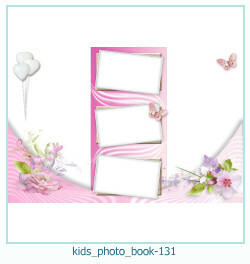 Excellent photo frames with a double neckline, with multiple cutouts for the photo. 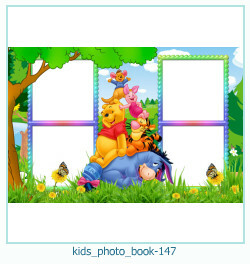 Create easily a children's funny photo album for your baby. 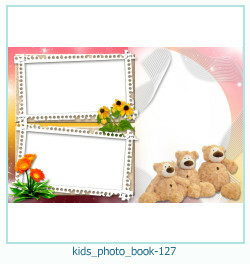 Best photo frames and photo books in an online photo editor. 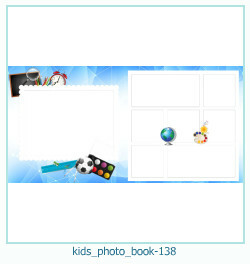 Create and print a photo book online is easy! 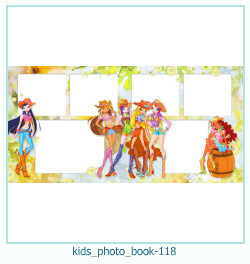 High quality, free! 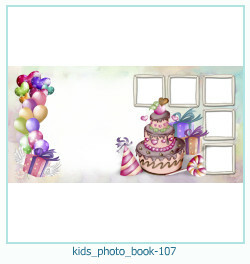 Dozens of categories for every taste! 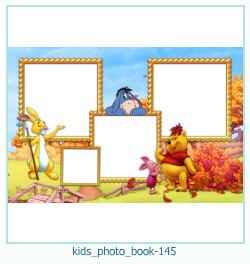 Insert a photo in the photo frame online? 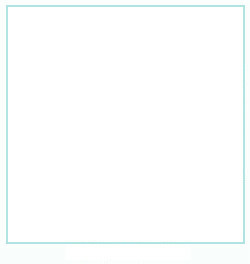 What could be easier! 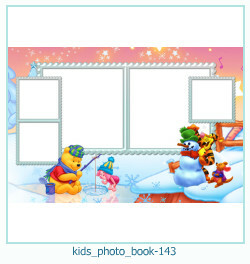 Our Flu Editor online will allow you to do this in 2 clicks! 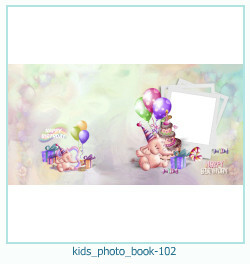 Photo albums, photo collages, photo frames, more than 6000 photo templates without registration, free of charge! 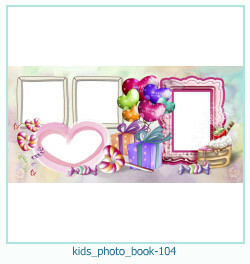 Excellent photo frames with a double neckline, with multiple cutouts for the photo. 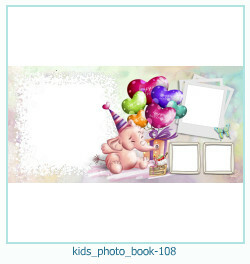 Create easily a children\'s funny photo album for your baby. 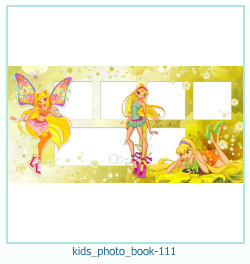 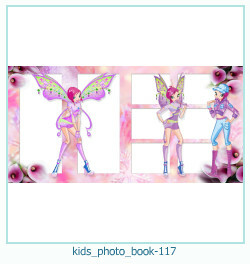 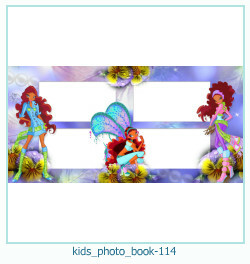 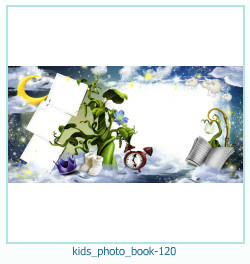 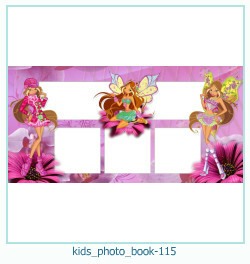 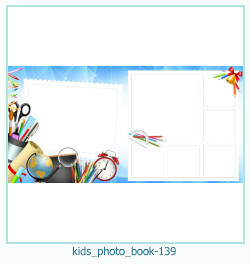 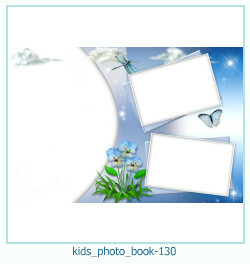 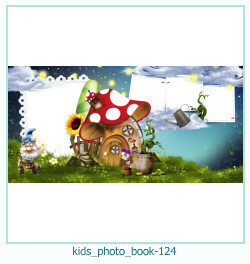 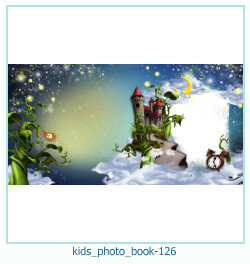 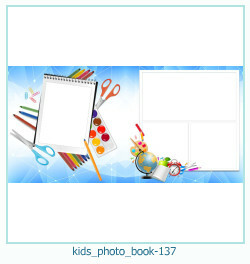 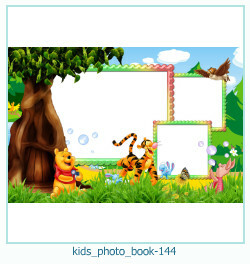 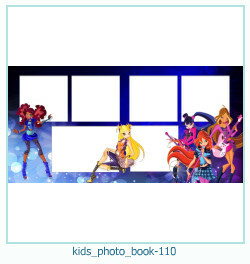 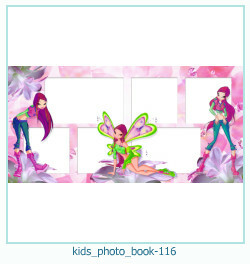 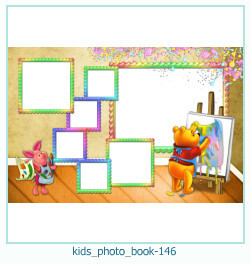 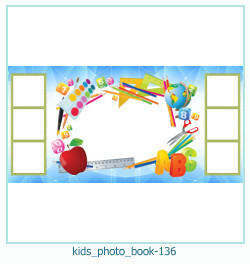 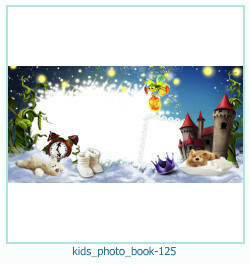 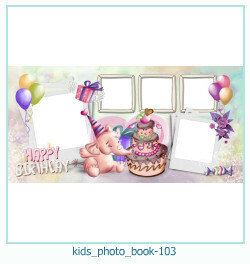 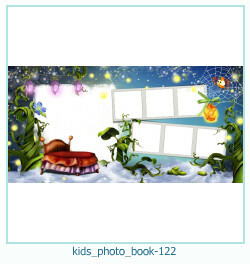 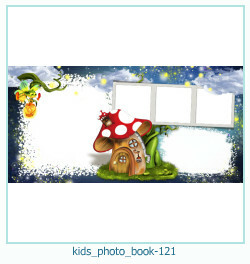 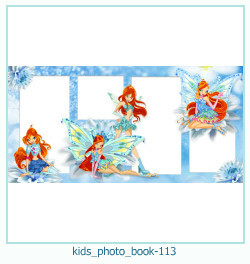 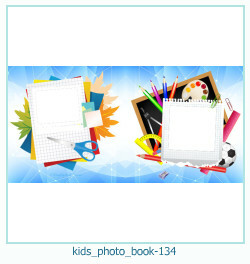 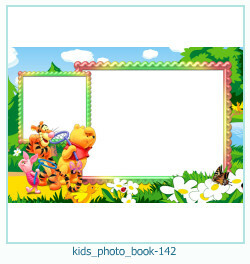 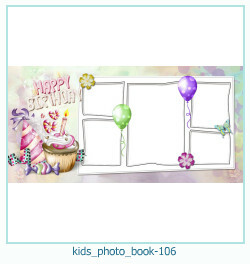 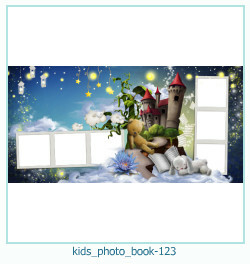 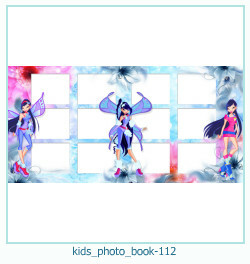 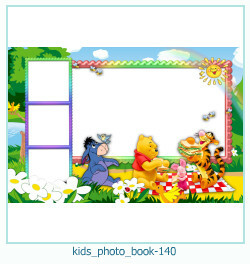 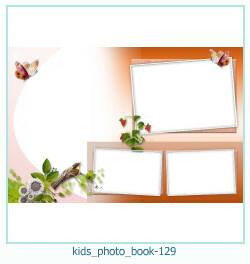 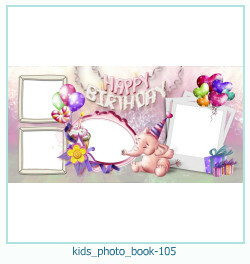 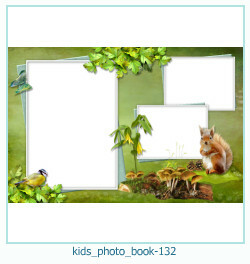 Photo frames online, category - children\'s, floral, photo books, photo frames for free. 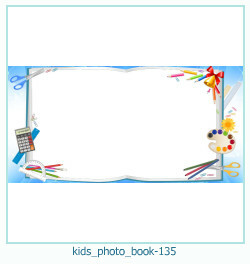 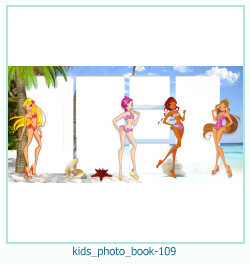 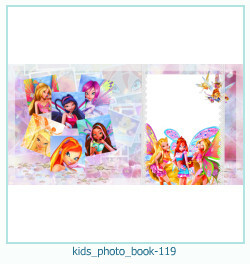 Many templates of photo books on different topics. 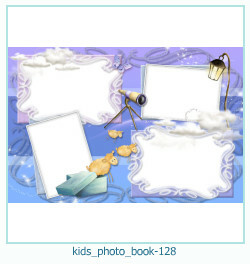 Create your own photo book online! 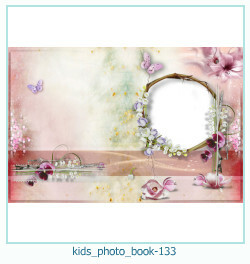 The coolest and most beautiful photo frames and photo books. 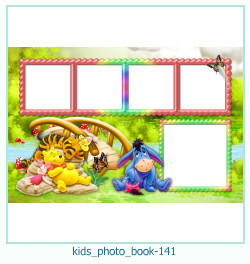 Decorate your photos online! 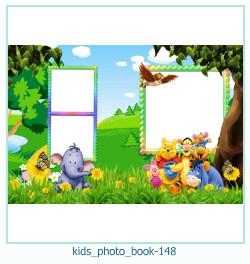 Create a photo album for free, download high quality photos!